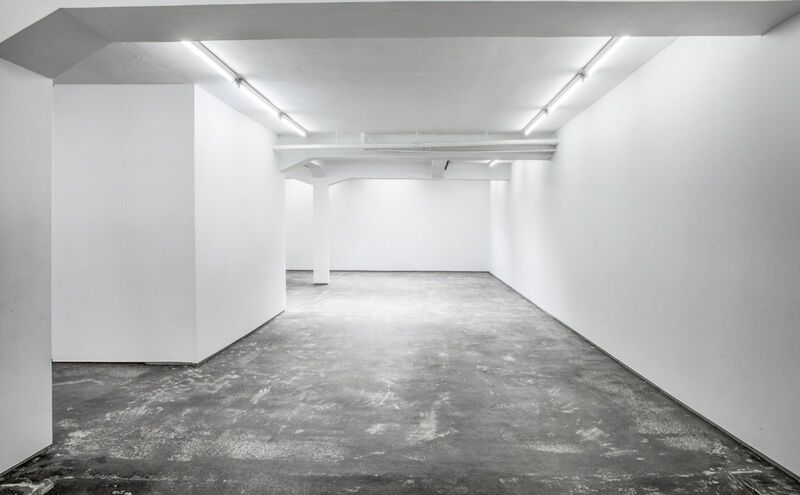 OSL contemporary was established in May 2011, in a former garage in Oslo’s West end. 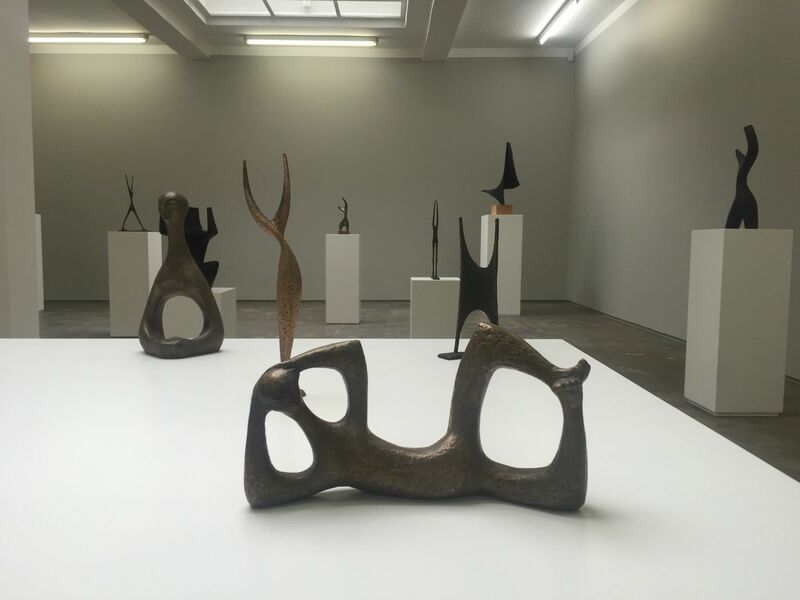 The gallery aims to promote contemporary Norwegian artists in an international context, as well as developing their national positions. The exhibition program's primary focus is on contemporary art with a conceptual core. 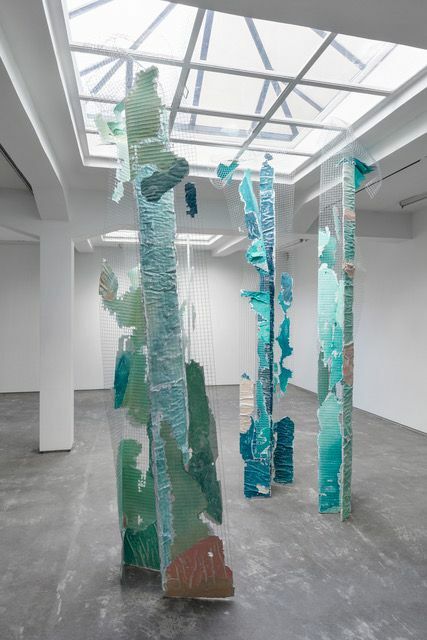 The gallery represents emerging, mid-career and established artists, several of which have participated in internationally renowned exhibitions, such as Documenta; The Venice Biennale; The Istanbul Biennial; The Sao PauloBiennial; The Lyon Biennial; and Momentum – the Nordic Art Festival.